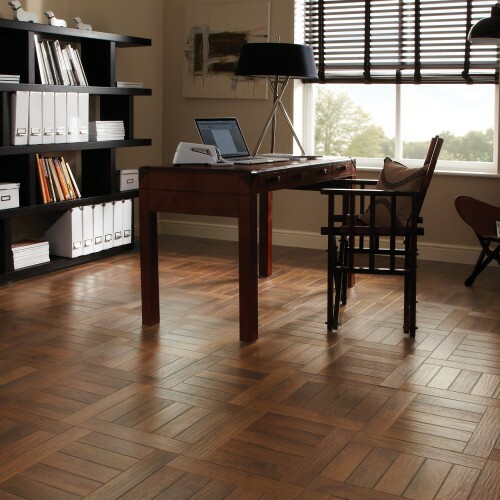 Finding beautiful flooring to fit your home and style has never been simpler. 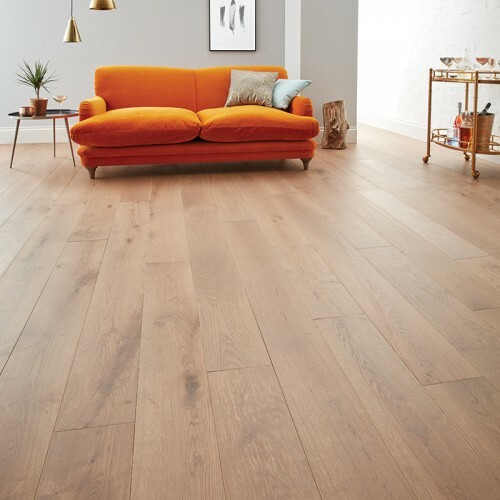 Perthshire Flooring, one of Scotland’s leading flooring experts, offers an unrivalled range of carpets, solid wood floors, vinyls and rugs, guaranteed to bring your home to life. A family run business, the team at Perthshire Flooring has a wealth of experience and prides itself on expert knowledge and careful attention to detail. From the moment you walk through our showroom doors, to the one when you walk across your new floor, it is our promise to listen, advise and care for your flooring needs.